Fish is on our 12 days of Christmas menu again tonight, but this time it’s walleye, another Midwest favorite, especially in Wisconsin where I spent my undergrad college years. 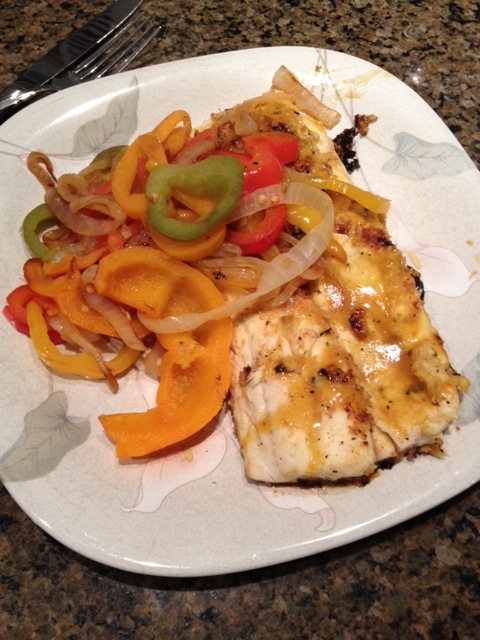 My walleye with peppers and onions. Walleye may taste fishier than most to some people who are sensitive to such things, but I find it a filling, hearty fish for a cold winter’s night. 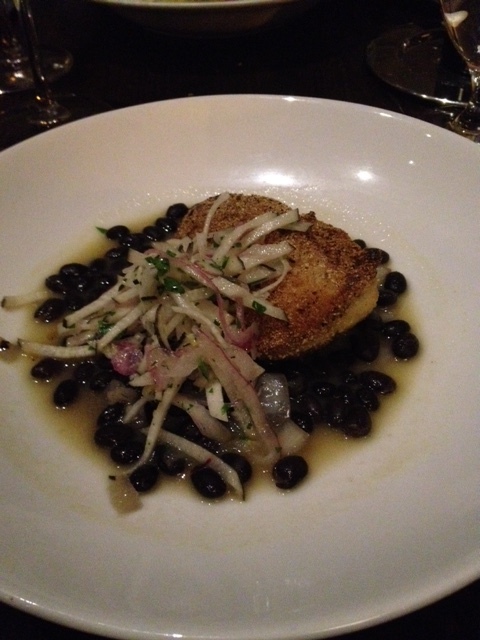 My walleye at Heartland made without salt in the crust, hopefully. Try it with a salt-free honey mustard marinade as I did this past year. And then start thinking about New Year’s Eve which is almost upon us! New Year’s Eve: what can you eat to ring in the New Year?